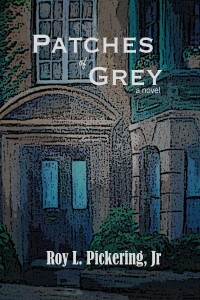 Patches of Grey by Roy L. Pickering Jr.
Tony Johnson is a studious young man planning to soon graduate from much more than high school. Although his zip code places him in a Bronx tenement pre "rise of Obama", his sights are set far beyond the trappings of a humble upbringing. Collegiate dreams combined with falling in love with a white classmate put him strongly at odds with his father. 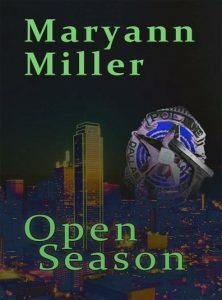 He incurs Lionel Johnson's wrath for the sins of ambition and daring to be with Janet Mitchell. Seeing unrealized goals reincarnated in the eyes of … [Read more...] about Patches of Grey by Roy L. Pickering Jr.